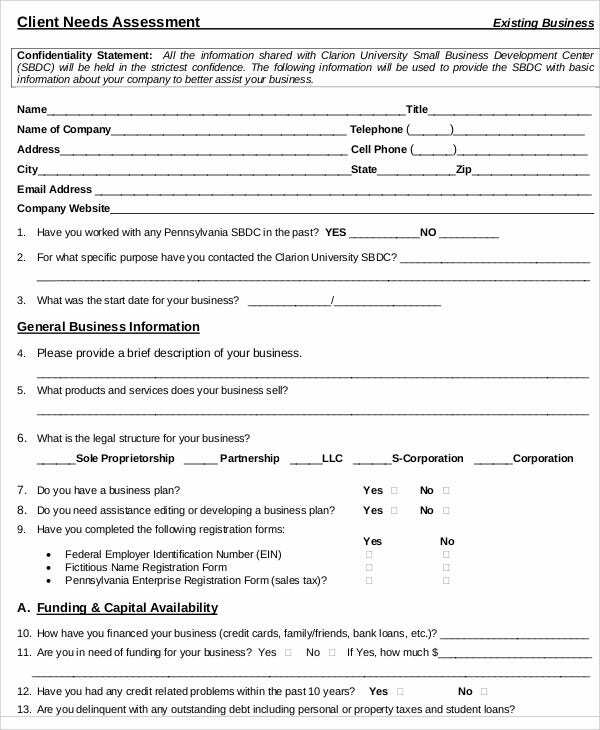 Needs assessment forms are tools used in conducting needs assessment projects, activities, and other evaluations. 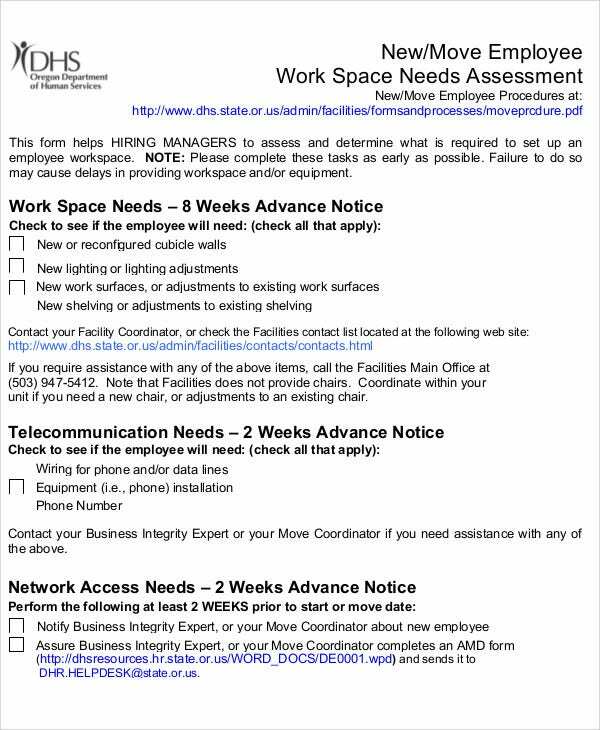 As a process, needs assessment involves gathering relevant information from a specific community, organization, or team for purposes of foregrounding and documenting both the express and implied needs. 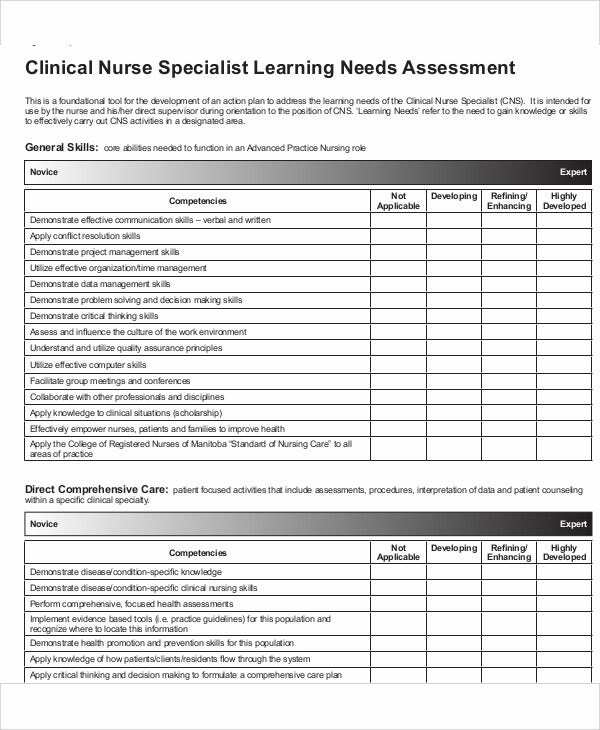 In implementing assessment activities, forms play a key role in the areas of documentation. The data are used in processing and analyzing the needs of the community and ultimate aim to come up with the right solutions and approaches to meet such needs. 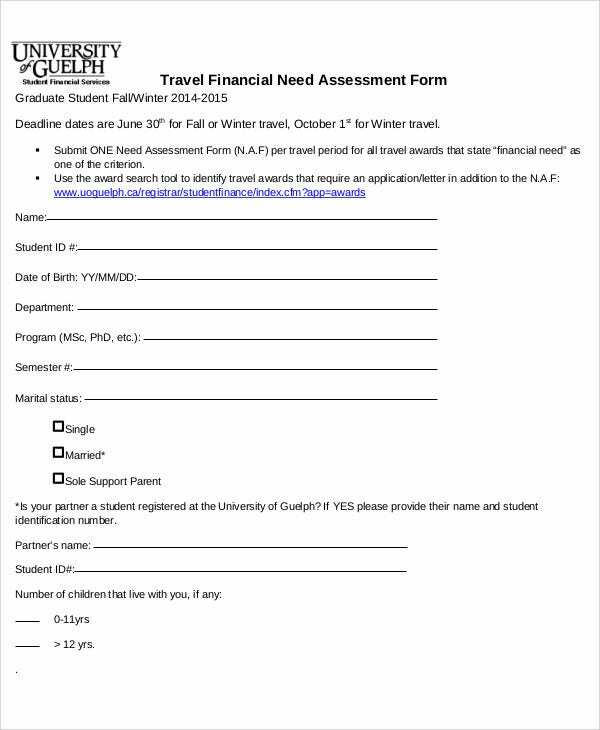 The needs assessment forms templates will help you understand better how these simple forms become bases for successful programs and endeavors. 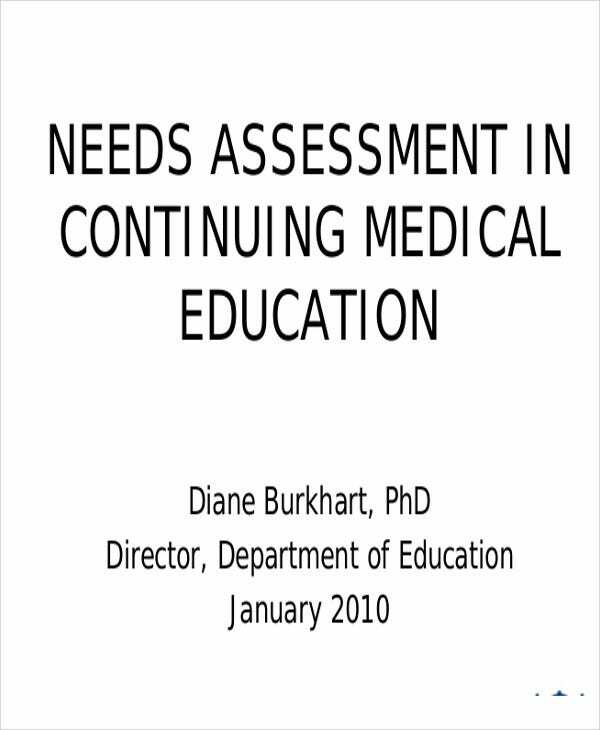 Why Are Needs Assessment Relevant? 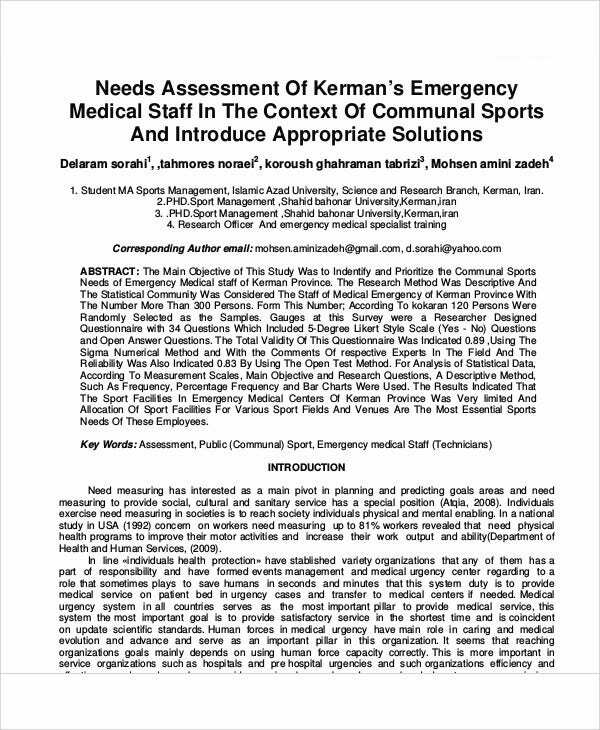 The primary purpose of a needs assessment is to answer prevailing and even rampant economic and social issues of a team, group, organization, or community. 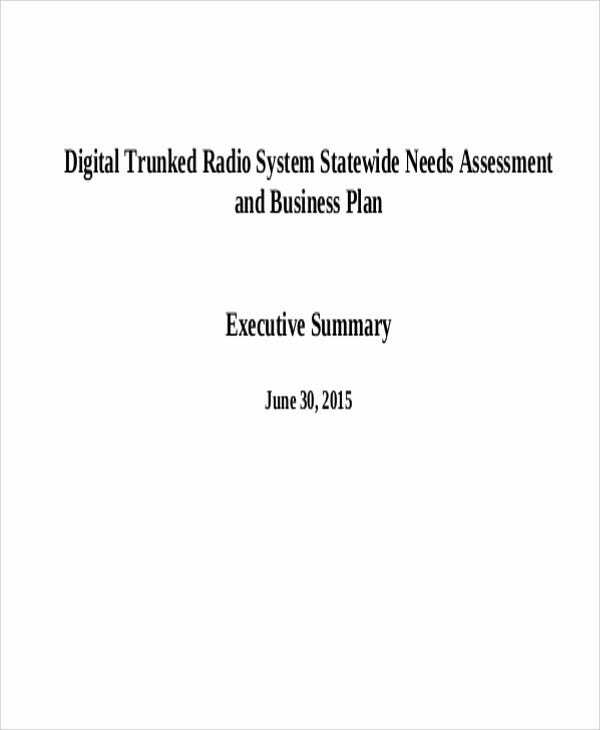 The results of the assessment can better answer the questions that revolve around the above – mentioned issues. 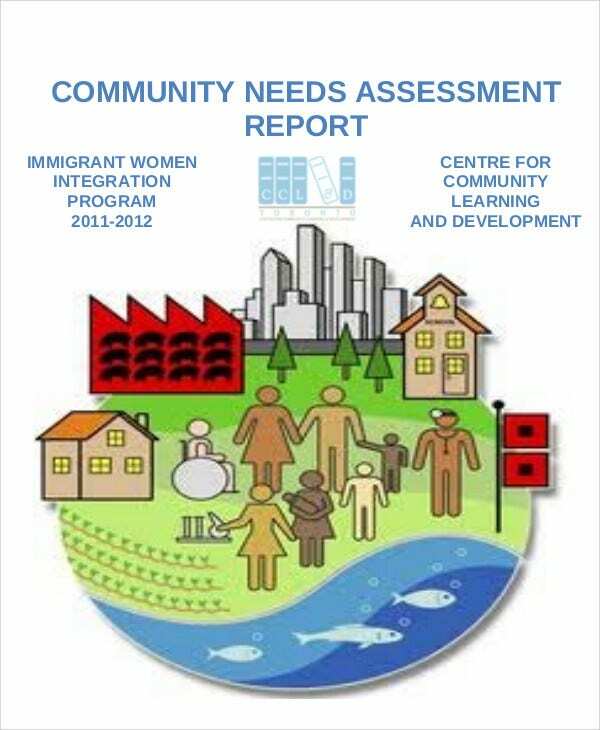 To understand fully the importance of assessment forms, below are some reasons why conducting assessment can help communities, organizations, or even business entities. Secures and protects the resources. 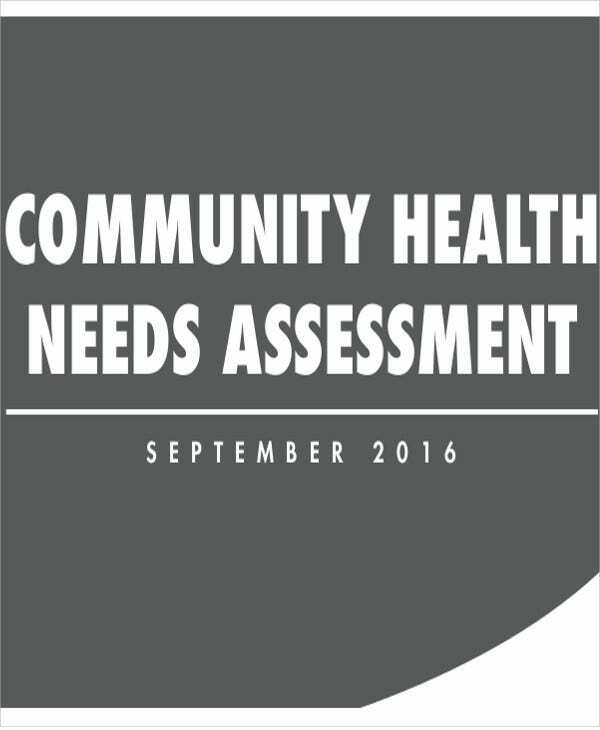 Needs assessment templates can help you answer the issues faced by a community or business structure. 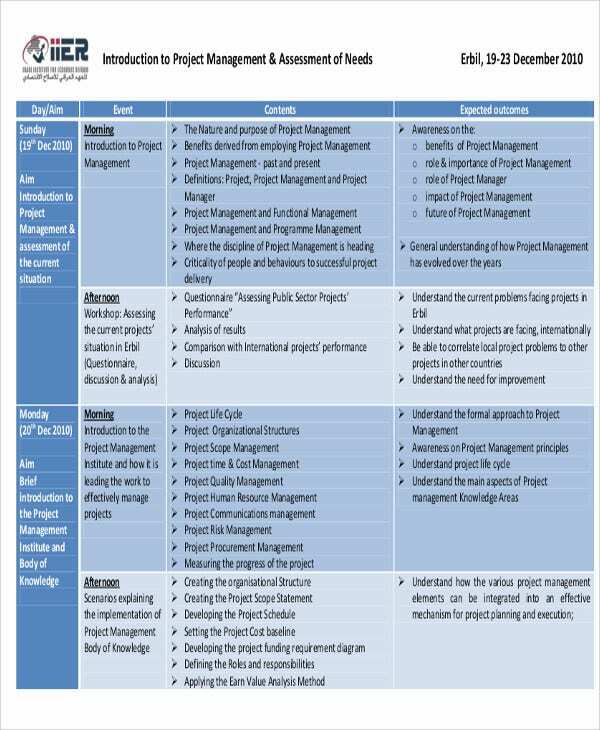 By knowing both the implied and express needs of the business project, for instance, project assessment templates help project managers make sound decisions especially when it comes to asset allocation. Allows you to discern and know what are the applicable solutions to a problem. 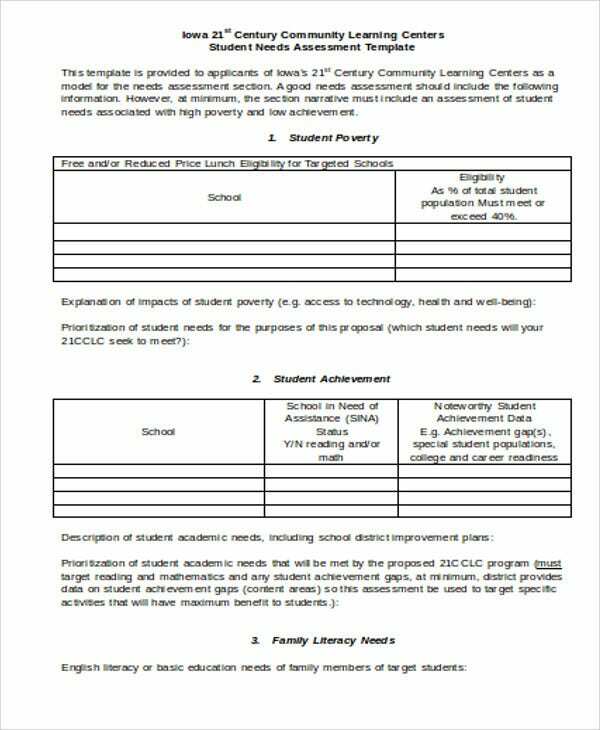 If the data gathered from needs assessment forms are processed extensively and appropriately, better solutions and strategies can be made to coincide with the integral needs. In terms of assessing impacts such as those reflected in impact assessment templates recovery can be managed more efficiently because the degree of the damage are well-assessed. Indeed, conducting needs assessment can give every community and business structure a competitive edge in the management and operations of their transactions. 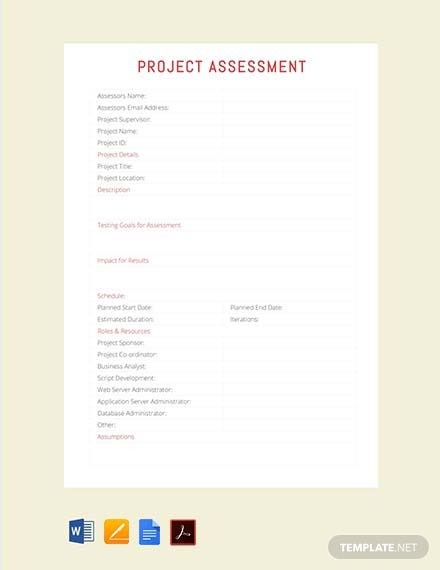 Needs Assessment Report Templates – Aside from mere forms that are used for surveys and fieldwork, there are also report templates that you may use in structuring the content and varieties of your report. 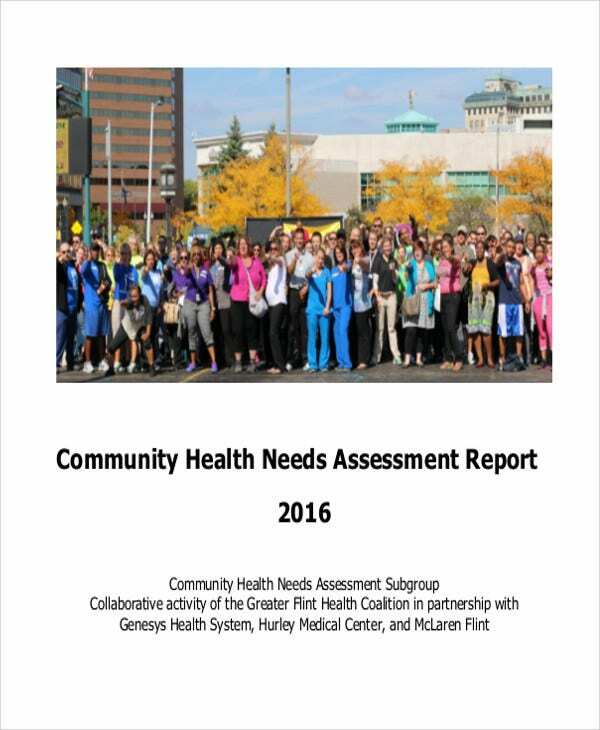 The subject matter of most needs assessment reports are training activities, health needs of a community, and many more. 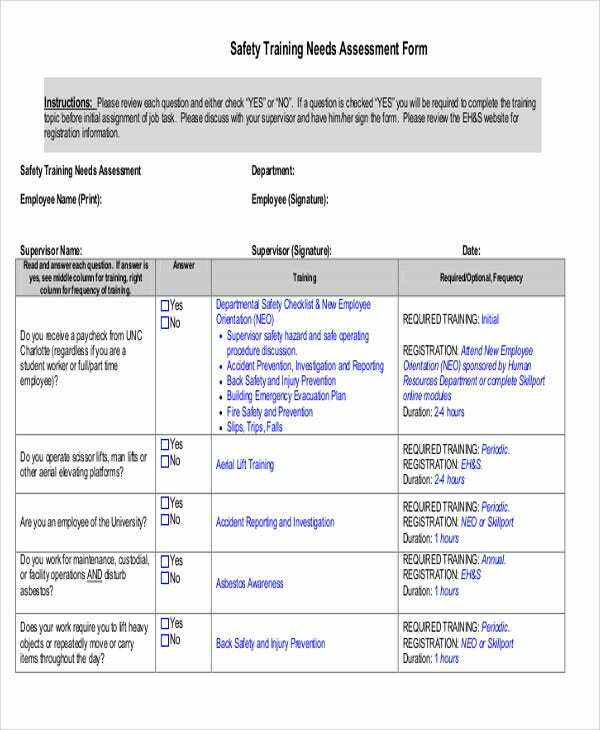 Thus, the set of report templates can help you know the essentials of need assessment reports. 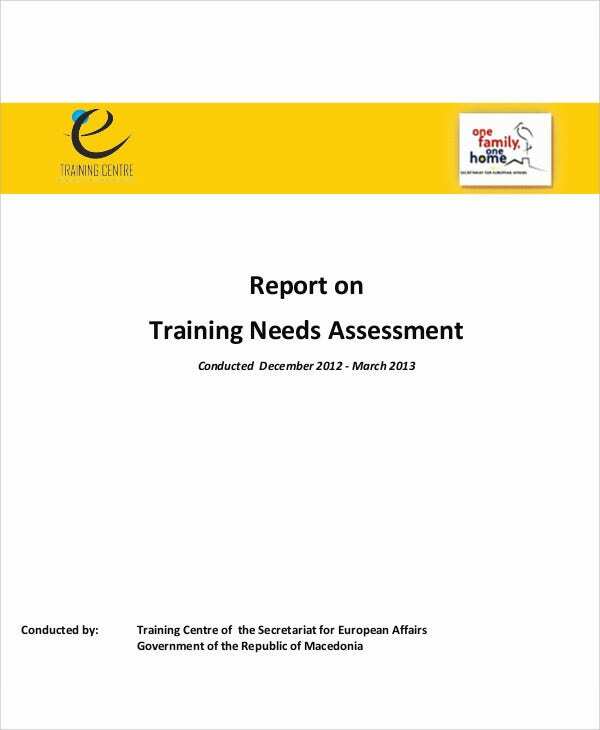 Training Needs Assessment Templates – Training needs assessment mostly comprise of different phases of stages. From the gathering of information and analysis until the making of the training plan. 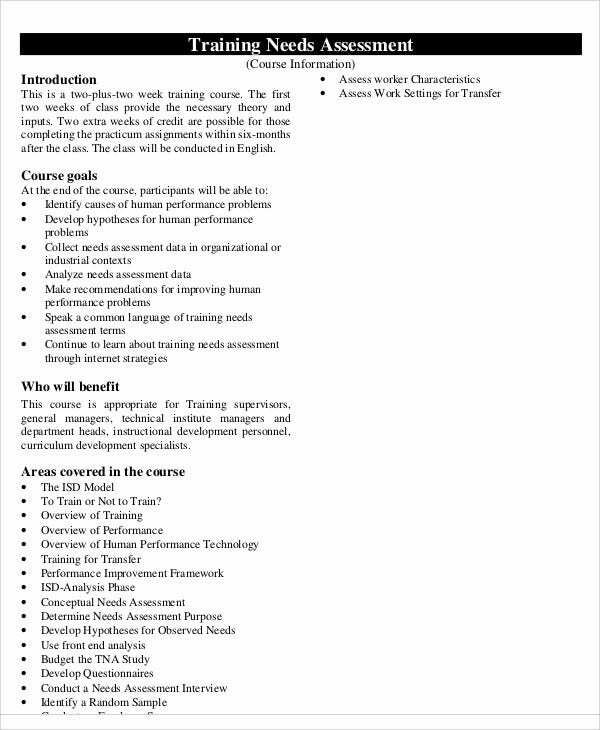 These are conducted to ensure that the training plan will coincide with the training needs of employees or members of a certain organization. The training activities must be responsive to the needs of the beneficiaries of the training program. 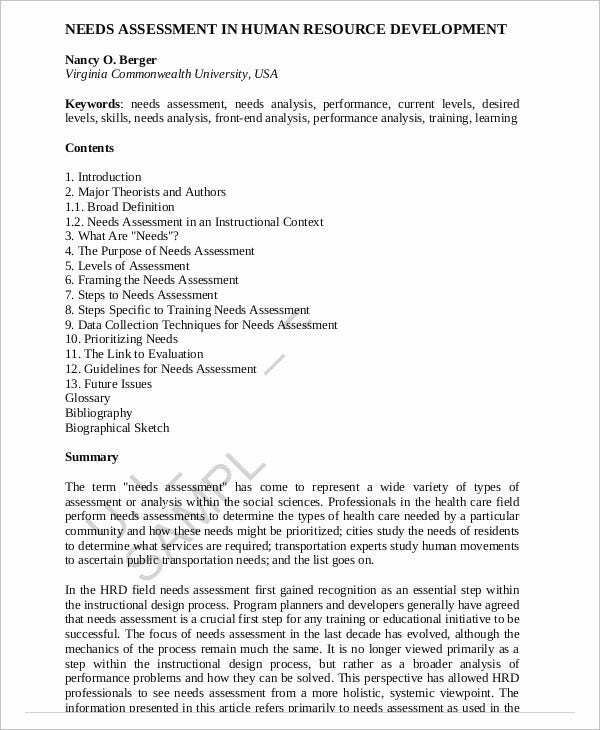 Furthermore, competency assessment templates are also done to assess the level of knowledge and understanding of certain groups of individuals about a certain subject matter. 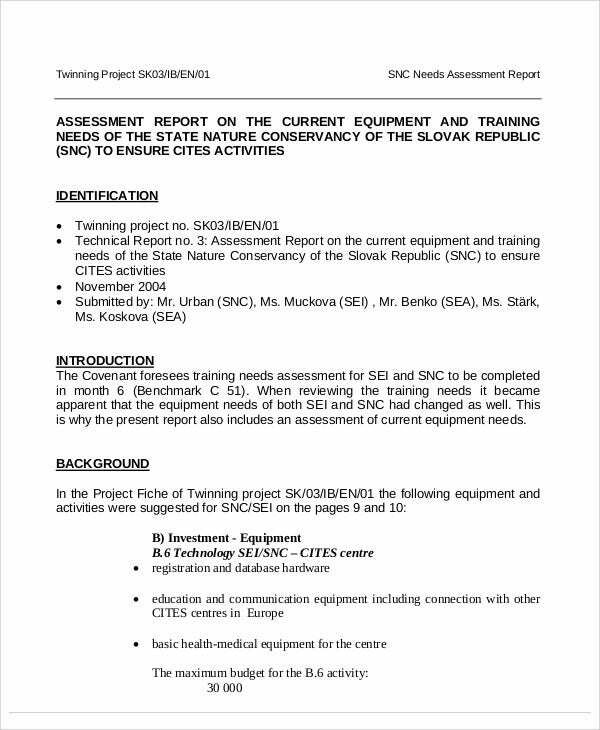 Community Needs Assessment Templates – These templates will truly help governmental and non-governmental organizations in conducting their field works and operations. Bear in mind that communities strive under differing contexts which means that they face different struggles and problems. 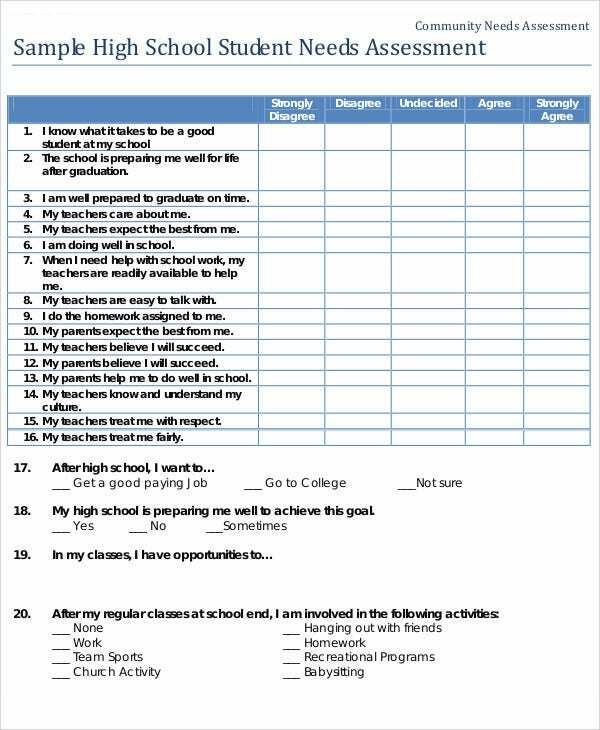 By using these template, you can gather information that can foreground the needs of a community when it comes to different concerns such as health, education, security, economic, and other social concerns. 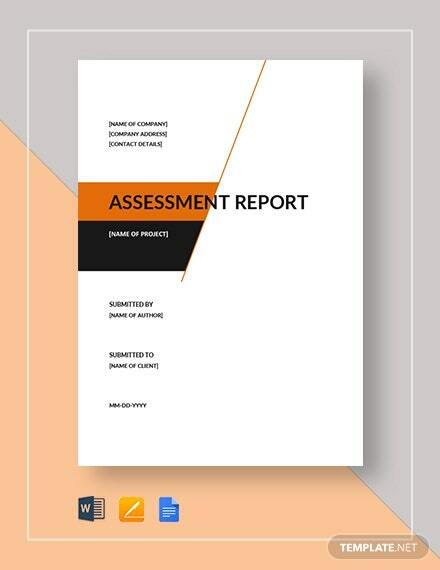 Business Needs Assessment Templates – In order for business operations and transactions to improve, the holistic needs of the business must be evaluated. These templates can give you a hand in understanding how such activities work. 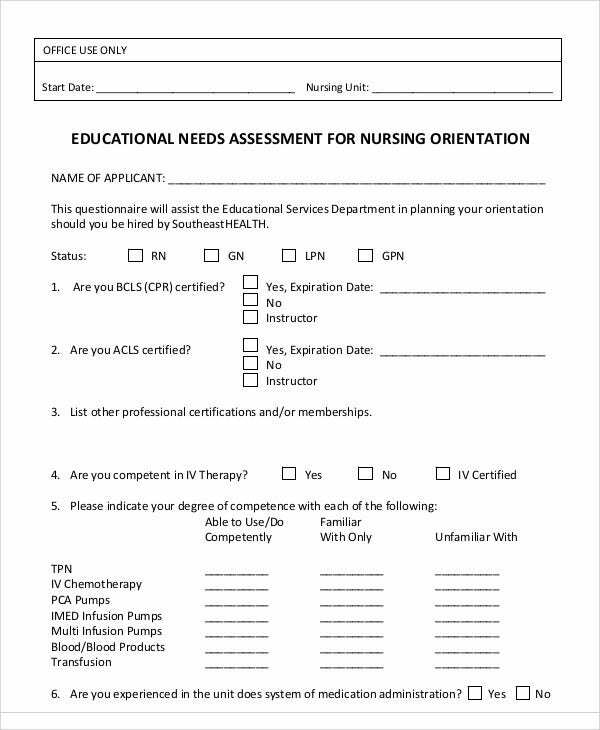 Hesitation on the part of the beneficiaries – Because of various factors such as low educational attainment and low awareness to social issues, the community may hold back in answering the questions in your assessment form. To answer this, you have to make them understand that the information that you’ll gather from them are strictly confidential. That the said statements will not be divulge or disclose to other persons without their express consent. Unwilling participants – Aside from hesitations, some employees are also unwilling to take part in the assessment activities because of various reasons. 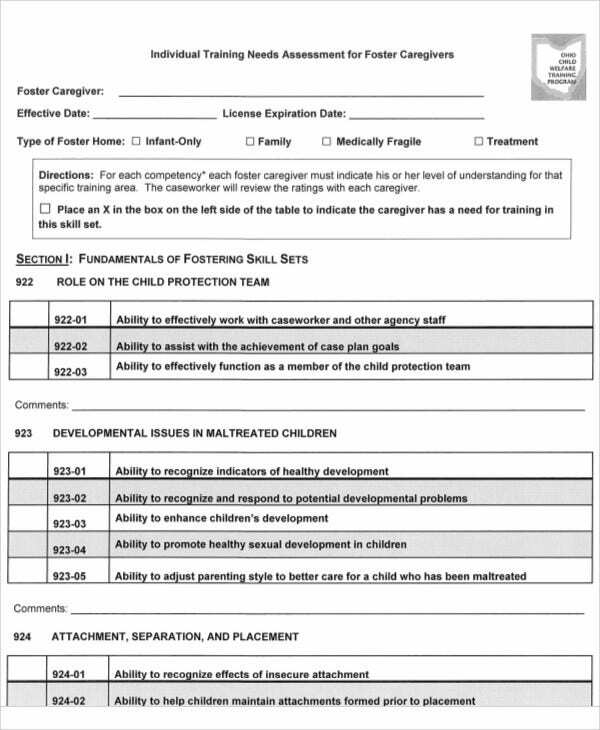 However, you have to establish parameters and let them understand the benefits that they will get if the assessment plan will be properly reported and processed. 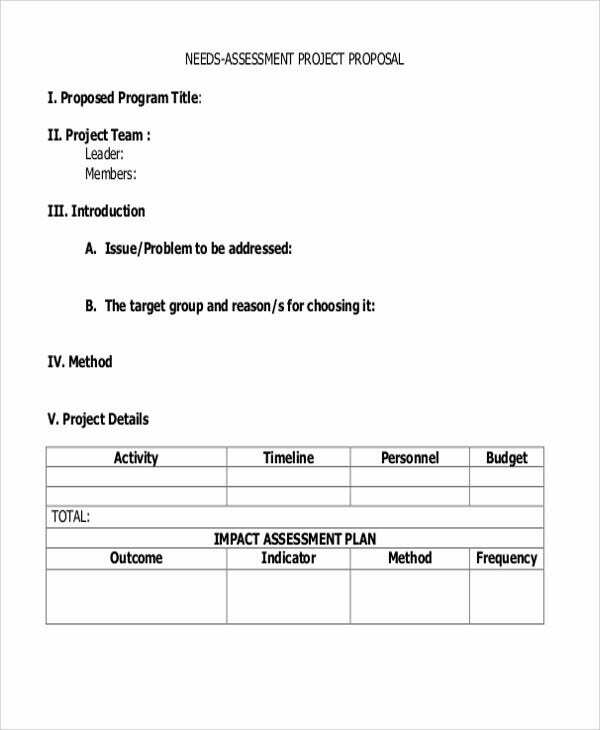 In technology assessment templates, the participants are given the chance to disclose the issues that they encounter in the operations of their work. Lack of support in terms of budget. 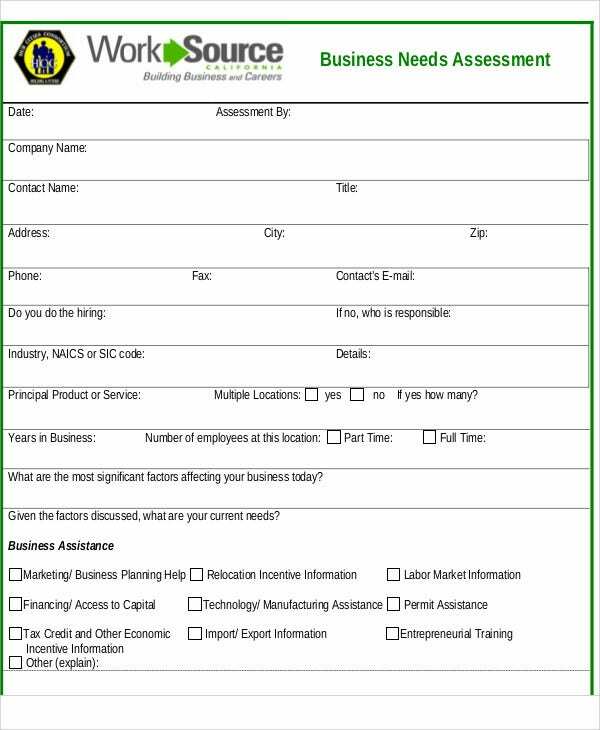 There are still business managers and owners that are not aware of the benefits of assessment forms. They consider them as waste of time and resources. That is why you should conduct feasibility studies that can support your claims in the budget for better support such as those incorporated in IT assessment templates. 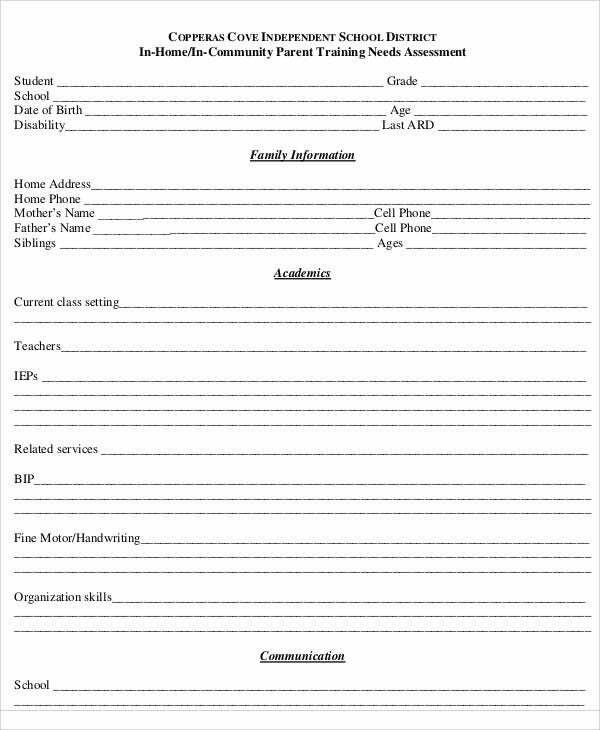 Assessment forms have similar dynamics with evaluation forms. 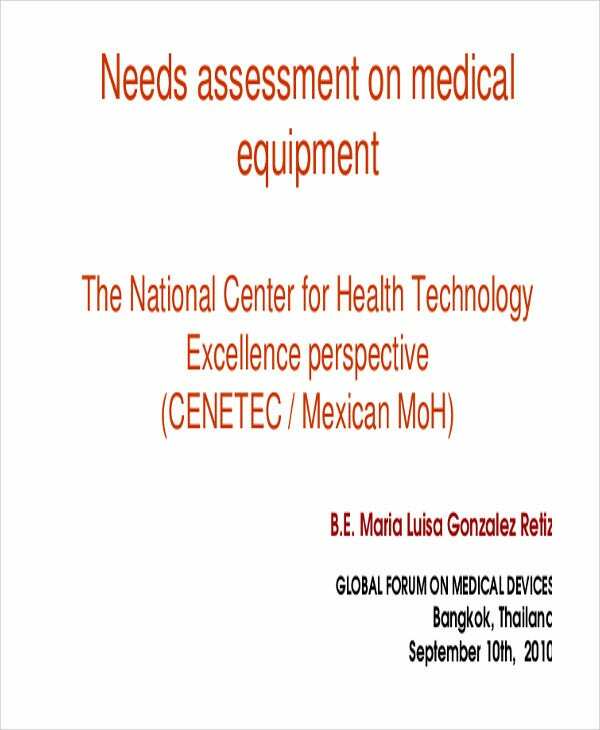 Both of them aim to raise examine the efficacy of certain programs and what particular concerns or issues are not met. 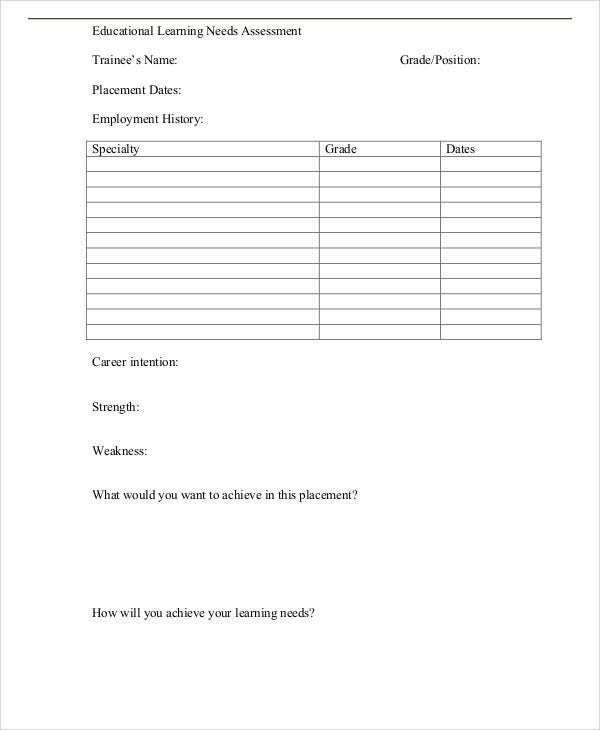 In line with this, the following are tips that you may use to make your assessment forms more substantive and meaningful. Use a simple language. 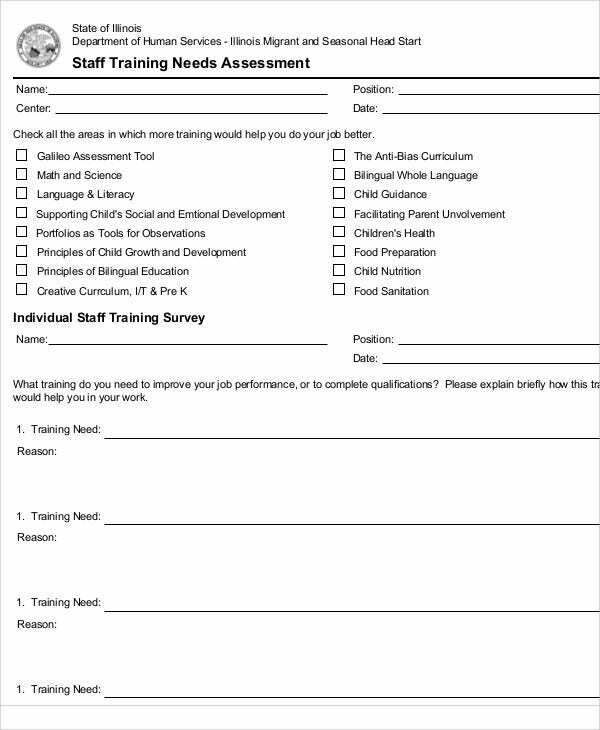 The language that you’ll be using must coincide with the level of literacy of the participants of the assessment especially in cases wherein the participants are the ones answering the form themselves. Simple and direct language is easy to comprehend and can avoid confusion. Do extensive research. The contents in your form do not just come out from anywhere. It should be based on research and fieldwork. 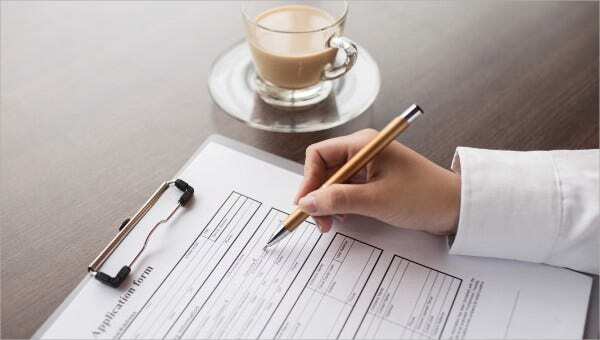 For instance, in dealing with skills assessment templates, HR officers have to ensure that the form contain questions or statements that are applicable to the context of the employee. 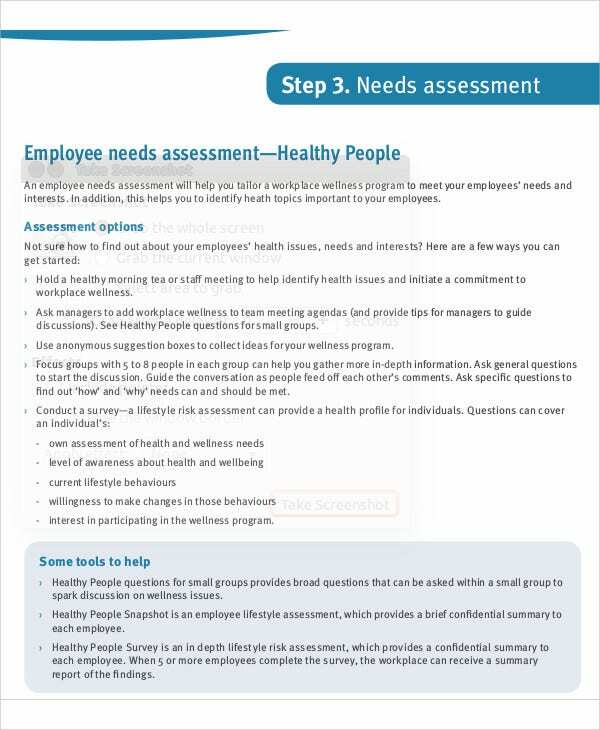 However, you can also add portions that allow employees to raise their concerns. 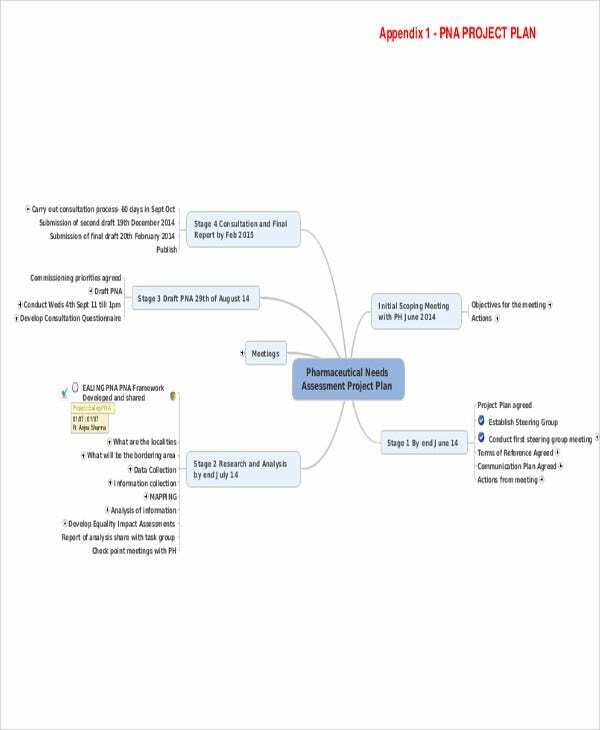 Come up with smart goals and indicators. 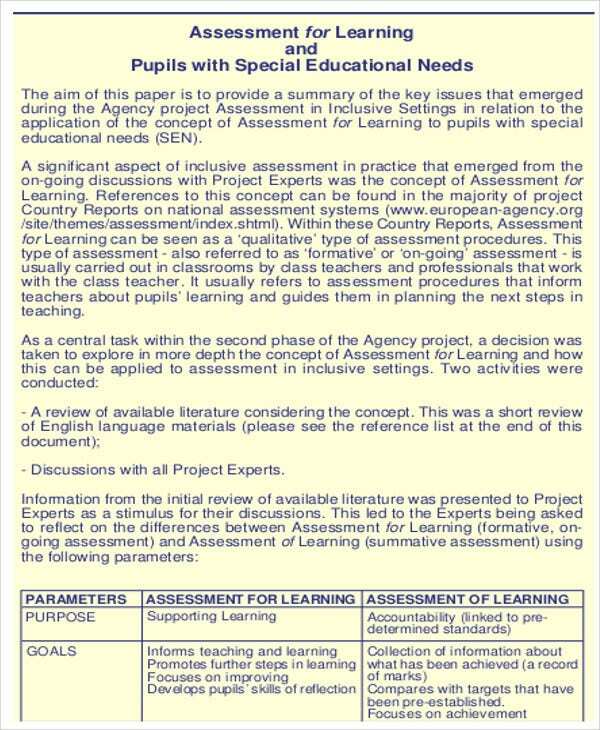 Choose indicators that coincide with the purpose of the assessment form. 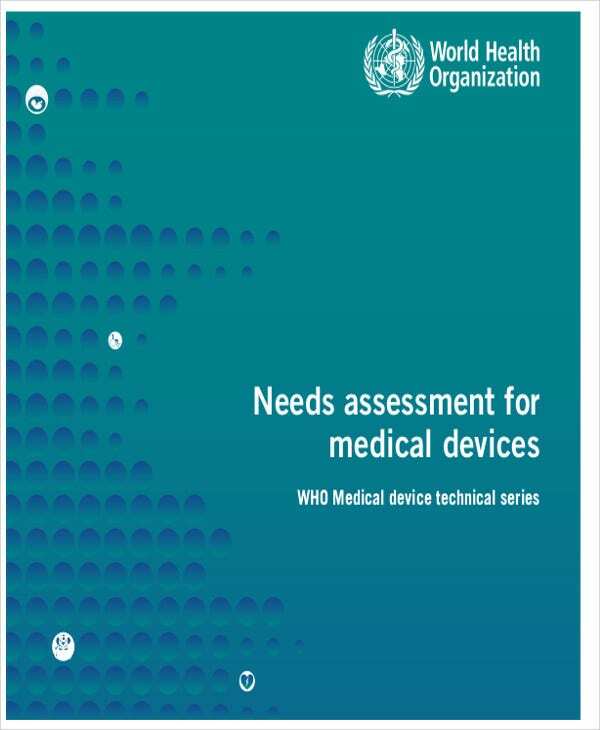 Indeed, assessment forms must encourage development.They should be considered as vehicles of change and improvement.